Antoine Seillan is a top-ranking civil servant and a graduate of the IEP political studies institute in Paris (1995), the London School of Economics (1996) and an alumnus of the Ecole Nationale d’Administration (ENA, 2001). In 2001, he joined the Budget Office as assistant to the head of social accounts before moving in 2005 to AFD, the French development agency, where he was responsible for strategic planning. From 2007 to 2010, he was adviser for trade and investment with the European Union Delegation in Beijing. In 2010, he was put in charge of transport affairs at the Budget Office, tasked with planning, negotiating and managing the budget for land transport, civil aviation and maritime affairs, while also overseeing the budgets of public transport operators SNCF, RFF, RATP and Société du Grand Paris. 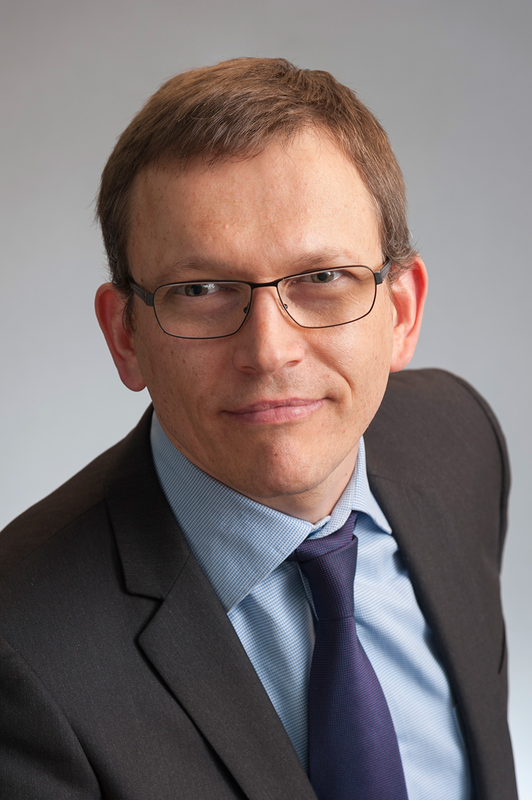 Antoine Seillan was appointed CNES’s Chief Financial Officer (CFO) and member of the agency’s Executive Committee, effective 28 April 2014. He succeeded Laurent Germain, CFO since 2005. Antoine Seillan. Credits: CNES/PIRAUD Hervé, 2014.